I have had this site saved in my favourites for some time as a point of interest and information. 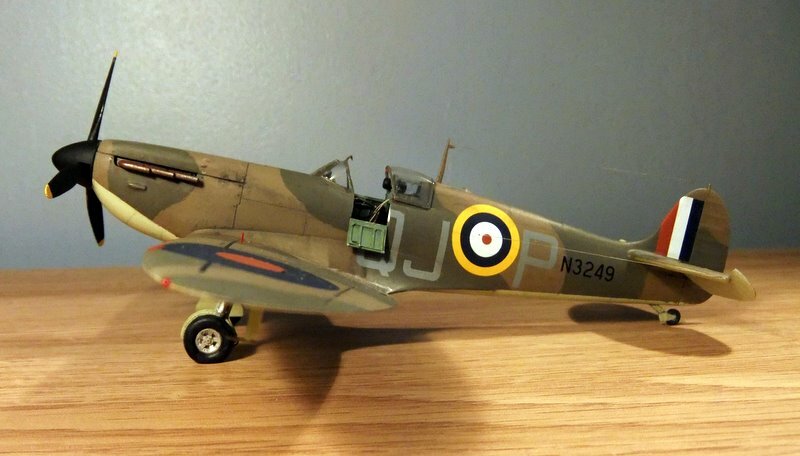 I have recently completed a model of a Spitfire mark 1 from the Tamiya kit with other bits added from various sources and scratch built and decals from Xtradecal. 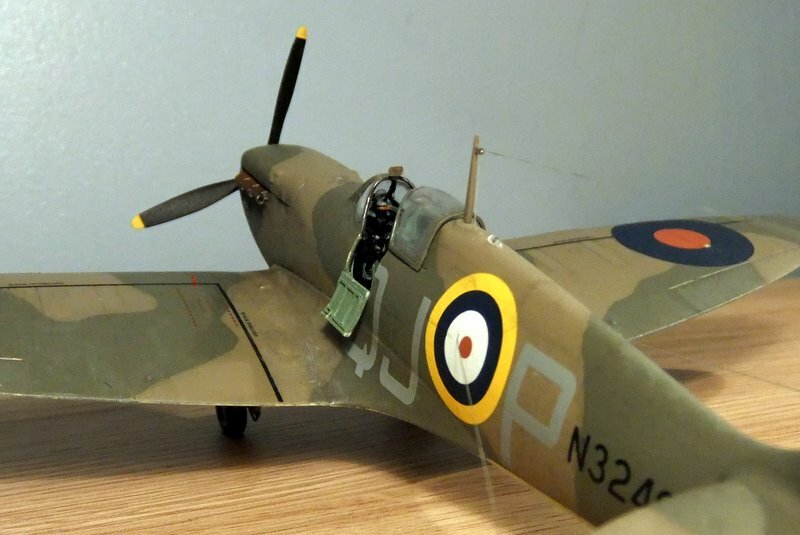 It depicts Spitfire Mk. I N3249 QJ-P of No. 92 Squadron, based at Biggin Hill in September 1940. Or at least that is what the Xtradecal information indicated and I wanted to build a Spitfire operating from Biggin Hill in the thick of the action 70 years ago. It wasn’t until after I had built the model that I noticed a photo of N3249 in one of my Osprey books showing N3249 after it had met with a landing accident at RAF Pembrey, so it seems likely that it never made it to Biggen, subsequently being repaired and issued to another squadron! Oh well, it’s still a Battle of Britain Spitfire. It seems appropriate to dedicate this to the memory of all those of the few and others who paid the ultimate price while fighting for our freedom 70 years ago, We should not forget them. Best regards to all Spitfire fans.